Who acknowledged that alarm ? Sometimes a solution to a problem is just staring you in the face. While writing the PowerCLI book, I spent quite a bit of time on how to find which user acknowledged an alarm. Today Eric “Scoop” Sloof launched the same question on Twitter. While I thought it was not possible, based on my past investigations, I decided to have a second look. And of course now I found in a matter of minutes what had cost me fruitless hours before. 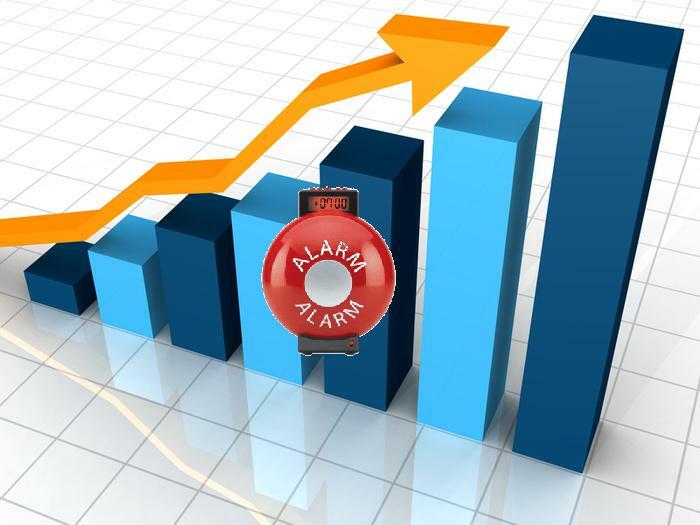 You should know by now that alarms are a powerful tool to help you manage and monitor your vSphere environment. But in my opinion there is a basic operation missing. There is no easy way to move an alarms from one entity to another entity. No drag-and-drop in the vSphere Client, no Move-Alarm cmdlet in PowerCLI. A practical example, you have developed this fantastic new alarm and for testing purposes you had defined it on a single virtual machine. Now the tests are done and your alarm is ready for production. But there is apparently no easy way to move your new alarm to the root of your vSphere environment. An interesting question on Alarms arrived in my mailbox recently. Charlie wanted to know if it was possible to add an action to a selected set of the alarms he has defined in his vCenter. The current PowerCLI build (version 4 update 1 – build 208462) unfortunately has no cmdlets to work with alarms. There are some alarm-related cmdlets available in the VI Toolkit for Windows Community Extensions. But none of these provides the functionality Charlie wanted to have. In the previous part of this series (Alarm expressions – Part 1 : Metric alarms) I showed how you could create alarms that are triggered when a metric crosses a watermark. 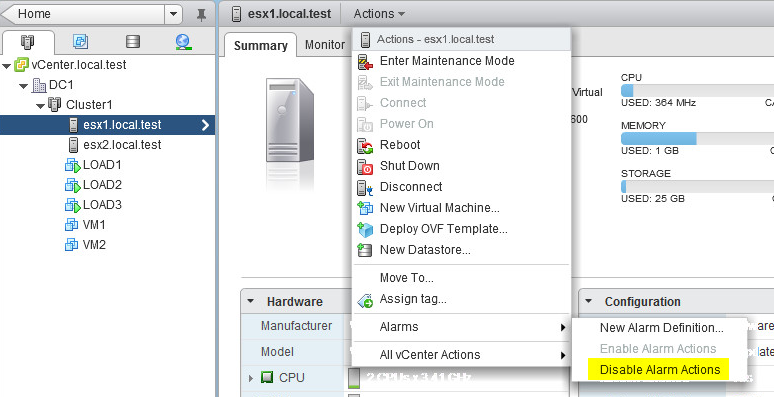 In this part I will show you how to create alarms when one or more specific events occur in your vSphere environment. More specifically I will show you how to create an alarm that will fire when someone adds or removes a license from your vCenter. In a previous entry (Scripts for Yellow Bricks’ advise: Thin Provisioning alarm & eagerZeroedThick) I showed how you could use performance metrics to fire an alarm. The MetricAlarmExpression in that script requires a PerfMetricId to specify which performance metric the alarm should monitor. The counterId in that object is an integer and it is perhaps not too obvious which value corresponds with which metric. This blog entry shows how you can quickly get a list of permitted counterIds (and instances) for a specific entity. And it will show how to create some “impossible” alarms !